Thanks so much for all your help with our recent order. I found the process incredibly efficient and it was smooth sailing from start to finish – and of course the end result is a fabulous plaque which we’re very happy with. Thank you very much. We will definitely be using you guys again. Your Awards. Engraved & Delivered. Fast. 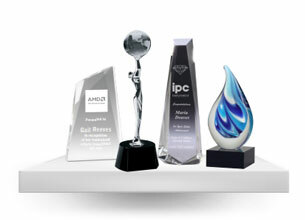 If your sports presentation or corporate event is fast approaching, then don't look anywhere else other than AwardsandTrophies.com.au for your sporting trophies or business awards. When individuals and groups require trophies in Darwin and the Top End, they turn to the online trophy professionals with over 20 years experience in the industry. 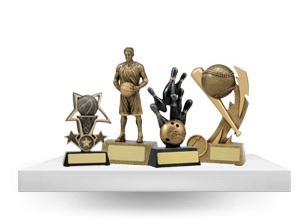 We offer a wide range of sporting and crystal awards including basketball trophies, dance medals, custom ribbons, and crystal awards. 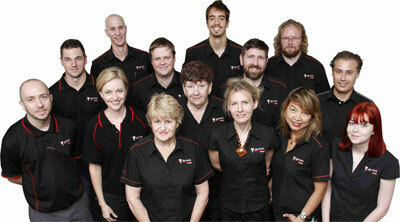 Buying trophies online in Darwin is super easy and convenient. With a guaranteed 5-day production time, flat-rate Nationwide shipping, free engraving on every award, and a Money Back Satisfaction Guarantee, you will kiss your local Darwin trophy supplier good-bye after shopping online with Awards and Trophies! 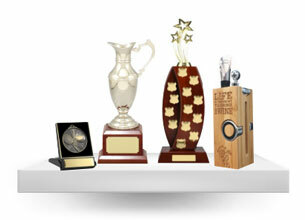 Purchasing trophies in Darwin doesn't have to be a nightmare when you can do it online. 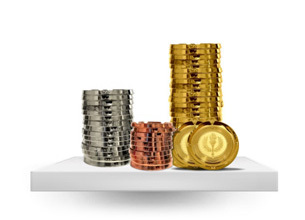 Shop with Awards and Trophies today!